I’m a really big fan of PNKSLM, an independent label based in Stockholm. 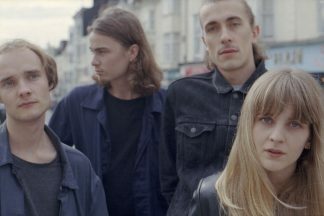 They’ve got a lofty habit of picking out great noisy musicians from around Europe, from Sweden’s ShitKid and Russia’s Angelic Milk to Manchester duo Luxury Death. There’s still a melodic underbelly bubbling under the guitars, though, which is why the latest addition to the PNKSLM (“Punk slime”) roster, Sibille Attar, is such a great fit. Sibille is an Örebro-born, Stockholm-based solo artist who released her debut album in 2013. It was clean-cut, polished indie pop music, exactly the sort of thing you wouldn’t really find on her new imprint. Since then she’s been on a long hiatus, only popping up for the odd minor project, or to play very occasional live shows. The reason for the break was, she says, a combination of a “rough patch” with her self-confidence (relatable) and a degree of disenchantment with the priorities of the music industry. While she’s been away she’s regained her creative independence, reinvented her image and revamped her sound, and I’m a big fan of the results. 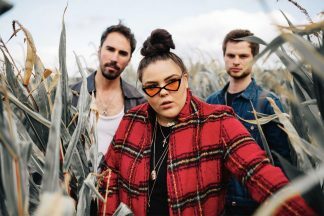 I Don’t Have To – released last Friday as the second single of her comeback – still packs in some tuneful pop fundamentals, but they’re raw and rough-edged. The cymbals in the opening bars pierce, the keys are impure, her vocals feel bare and unvarnished. 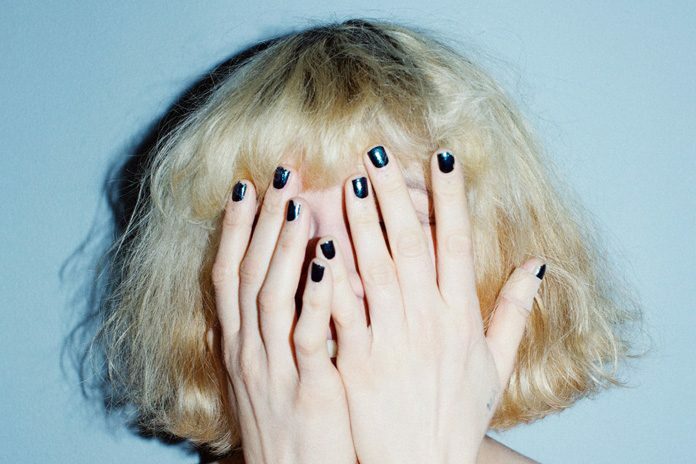 Sibille’s new EP, Paloma’s Hand, is released on 27 April. I Don’t Have To is included, as is February single RUN, a dark portion of glum pop punctuated by bleakly-toned cello. Sibille is planning to next work on a new album. She’s also going to be announcing live dates, performing with a full band.